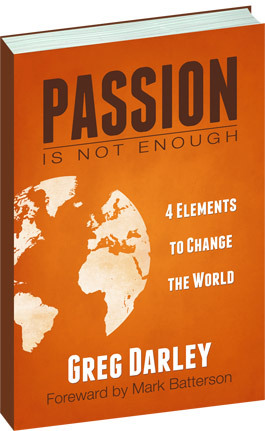 Wanted to give a shout out to one of Wayfarers friends Greg Darley and the news of his new book, Passion is not enough! Check it out here. for more info.